Opera, underground nightclubs, high end shopping, and grand architecture are just a few of the delights St. Petersburg offers the traveler who ventures into this city. Head over in June for White Nights – the period when the sun doesn’t set and everyone celebrates the summer season with outdoor parties. Or venture to St. Petersburg in the winter; it’s cold and snowy, but you can spend your afternoons by the fire in excellent pubs drinking Baltica, the national beer, or hot cups of coffee. Soup is a Russian staple – the ultimate food for filling bellies with just a few ingredients and keeping warm in the winter. For well over a thousand years, cabbage soup has been a favorite among Russians both rich and poor. The key ingredients are cabbage, water, and a souring agent like pickle juice. The soup stews for a long time and is served with sour cream. Traditionally, he wealthy usually add more spices and meat to the soup while peasants would add onions, potatoes, or whatever odds and ends they had on hand to fill out their bowls. Today, nearly every restaurant serving Russian cuisine has a version of cabbage soup on the menu. 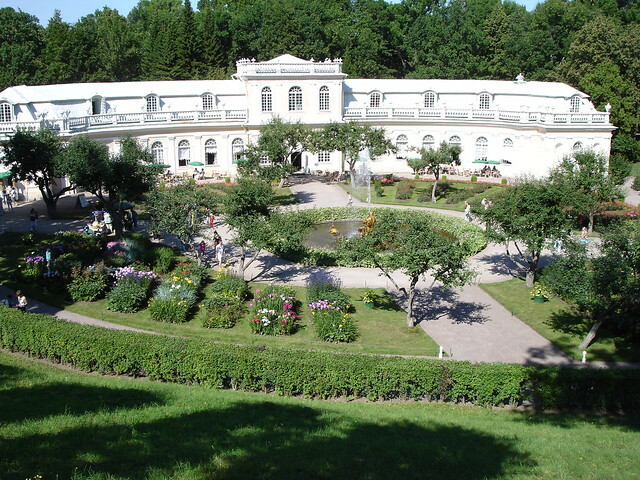 During the time of Catherine the Great, Russian cuisine was highly influenced by French traditions. It was at this time that classic dishes like Chicken Kiev and Beef Stroganoff were born. Pelmeni, the Russian dumpling, are stuffed with minced meat and flavorings like garlic and pepper. Pirozhki are a form of hand pie: a pastry crust filled with something hearty that’s easy to eat anywhere without utensils. Common pirozhki fillings are hard-boiled eggs with dill and rice, minced meat with vegetables, and cabbage with onions. The city of St. Petersburg is like on giant history lesson. The historic center is a UNESCO World Heritage Site for its breathtaking architecture and Old World feel. 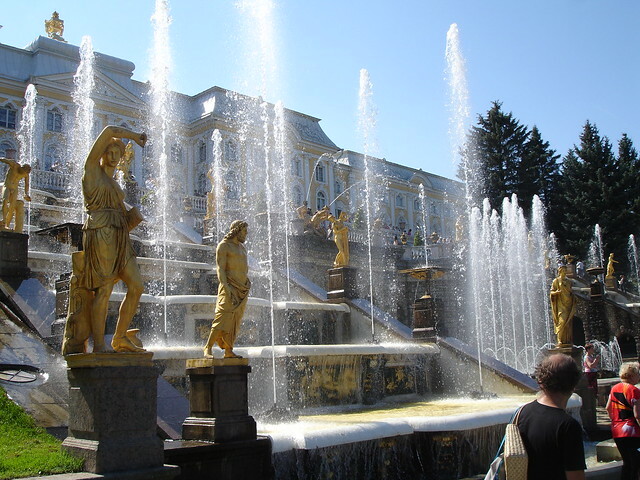 The Winter Palace and Hermitage Museum is a grand monument to Russian history and a splendid art gallery. Visitors could easily spend days trying to see everything, but a tour of the highlights is easy to book. 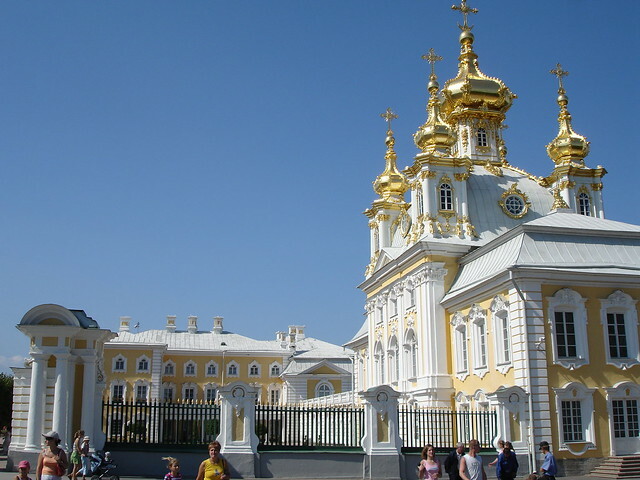 For those interested in religious history and/or architecture, there are many churches and cathedrals to explore in St. Petersburg. 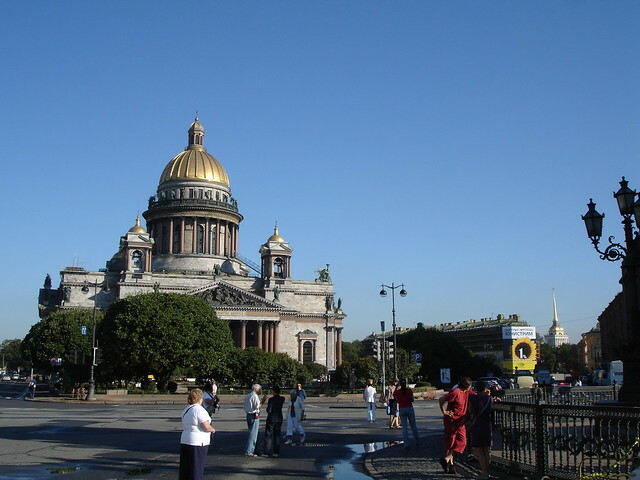 Our Lady of Kazan Cathedral is a neoclassical highlight while Saint Isaac’s boasts one of the largest cupolas in the world. Climb the four hundred steps to the top of the dome at night for a view of St. Petersburg lit by stars and warm street lights. Church of the Savior on Spilled Blood is traditionally Russian in style and sits where Tsar Alexander II was assassinated.